Download the HelloCrowd app on iOS and Android for the full state conference event schedule. Click here. 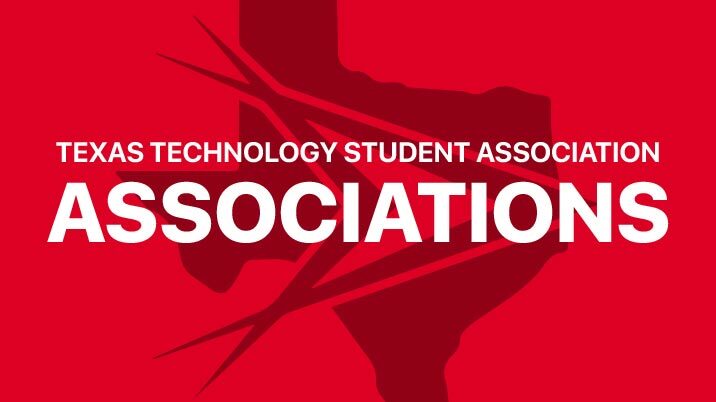 Come celebrate another successful state conference on April 27 with all of Texas TSA! Get Ready for TSA Nationals! 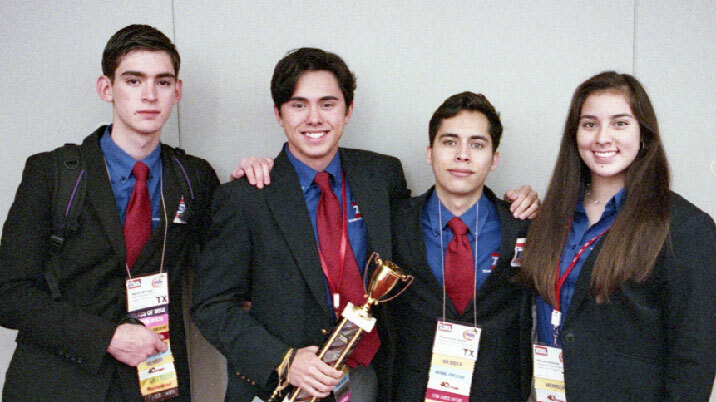 See our greatest moments and stay informed of all things Texas TSA on Instagram, Twitter and Facebook! 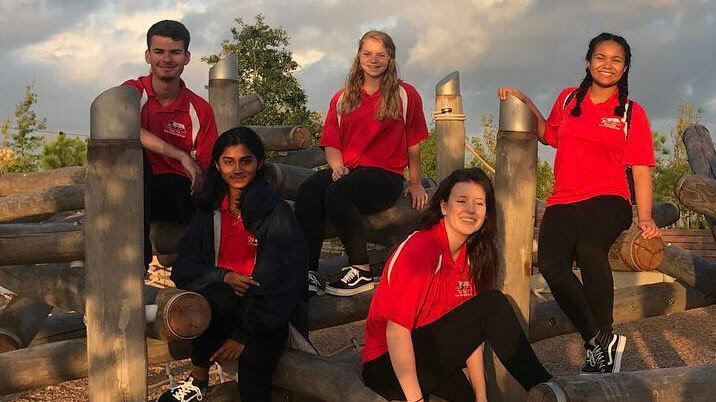 The 2019 Texas TSA State Conference will begin on April 25th. Challenging competitions that you can participate in at regionals, state and nationals. We acknowledge members who distinguish themselves in the areas of leadership/teamwork. 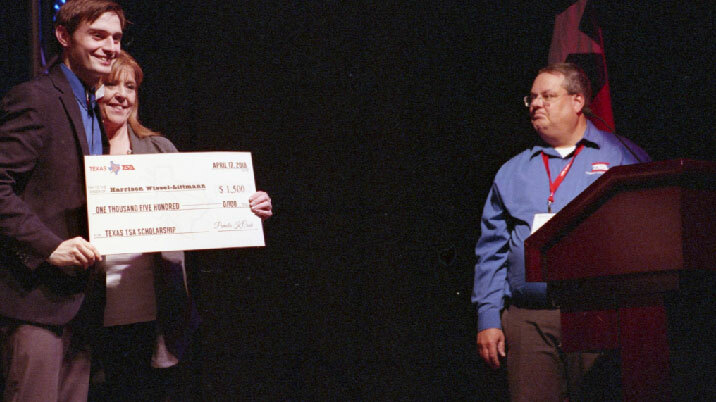 Supporting the future of the Texas workforce — awarding 6 scholarships annually. 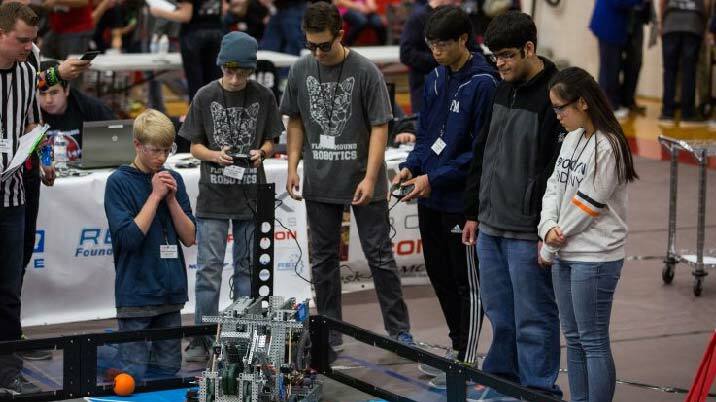 Conferences allow students to compete but also build important, career critical skills. Conferences allow students to compete and also build important, career critical skills. 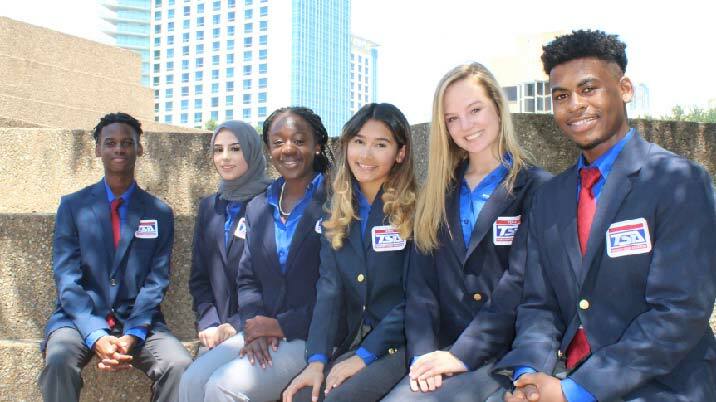 Texas TSA awards scholarships to our students members annually. Acknowledging members distinguishing themselves in leadership and teamwork. TSA membership is open to any middle or high school student. Official rulebook for etiquette, coordination and competition rules. 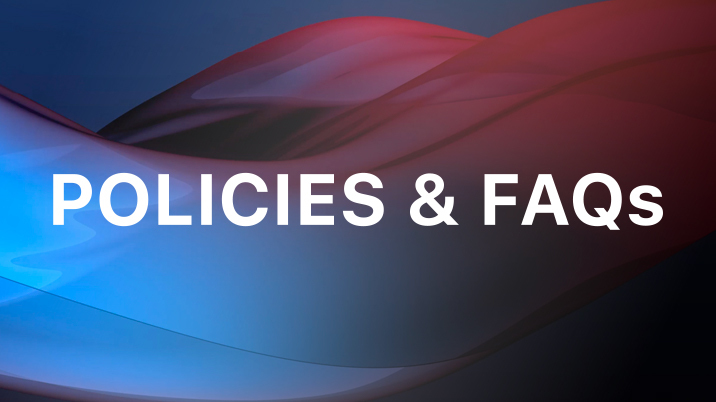 Member affiliation policies and memberships FAQs. Regional associations are located throughout Texas. 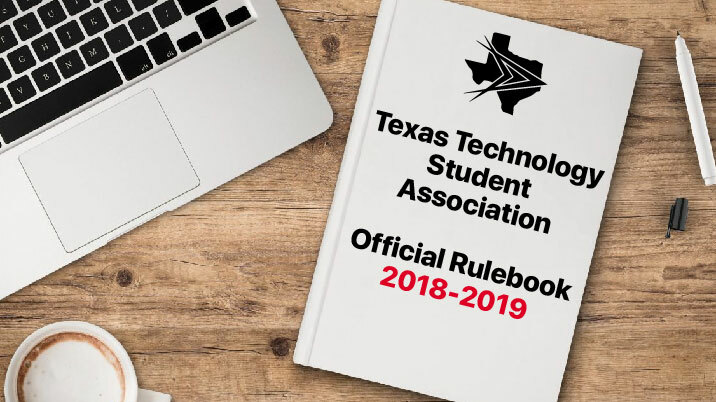 Check out upcoming Texas TSA events and read the latest news.